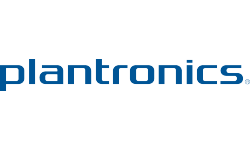 The Pulsar 590A Bluetooth® wireless stereo headset from Plantronics enables you to listen wirelessly to music and seamlessly switch between your mobile phone and music device at the touch of a button. 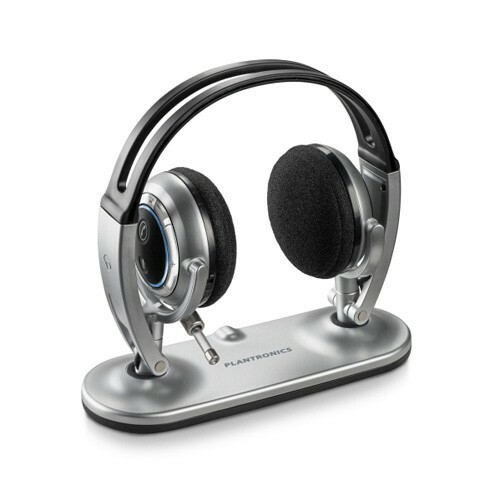 The headset provides up to 12 hours of talk-time and 10 hours of completely wireless hi-fi quality stereo listening time. 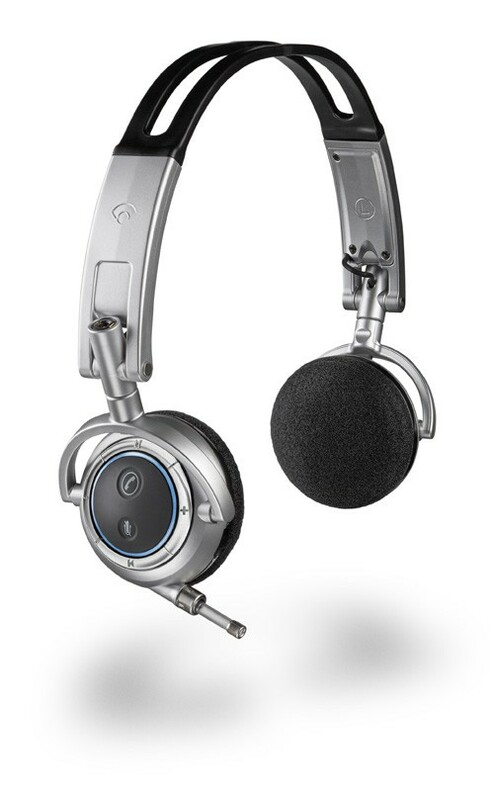 The familiar headphone style is foldable for portability, and is supplied with a rechargeable 3.5mm universal adapter compatible with audio devices such as laptops, PDA’s, TV’s, MP3 and DVD players (note: audio devices need NOT be Bluetooth enabled . Accessories to meet all your needs include a USB charger, in-flight converter cord, travel case, desk top charging stand and AC power.